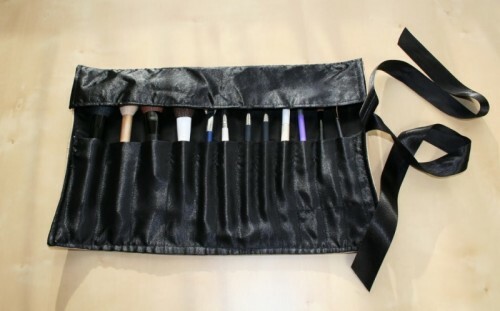 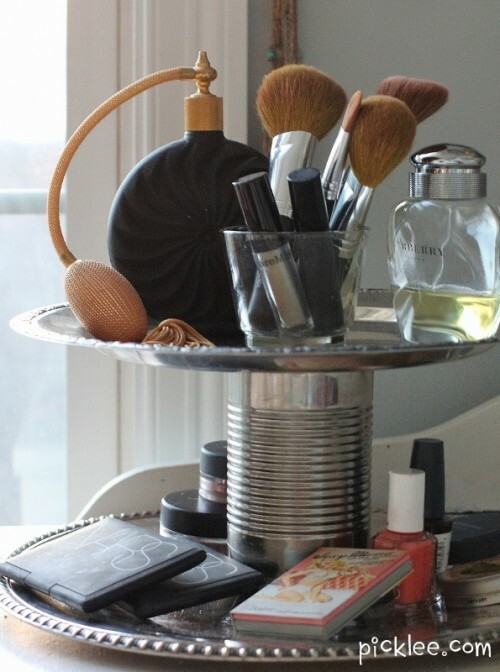 Every girl has lots of makeup, nail polishes, mascaras, cream, toners and many other stuff that we need to look amazing. 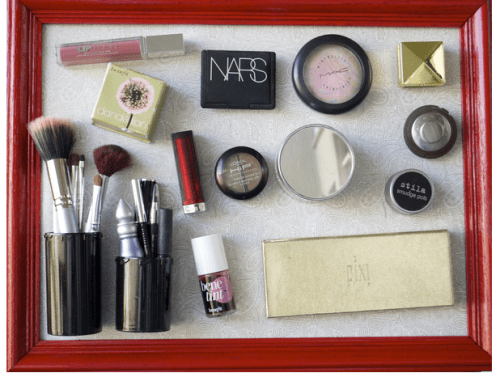 How is it better to store it all? 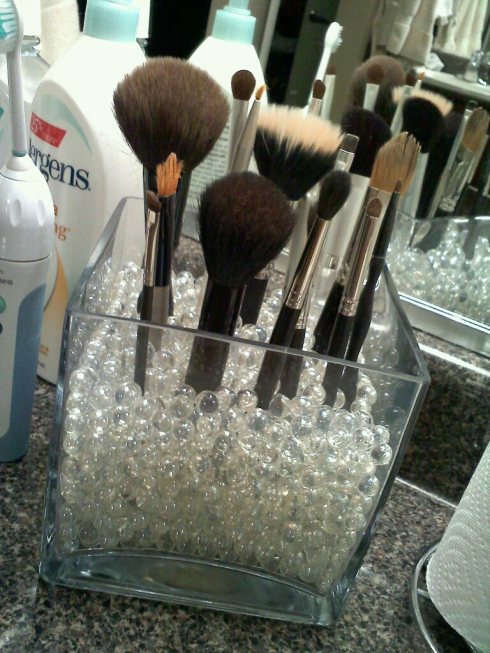 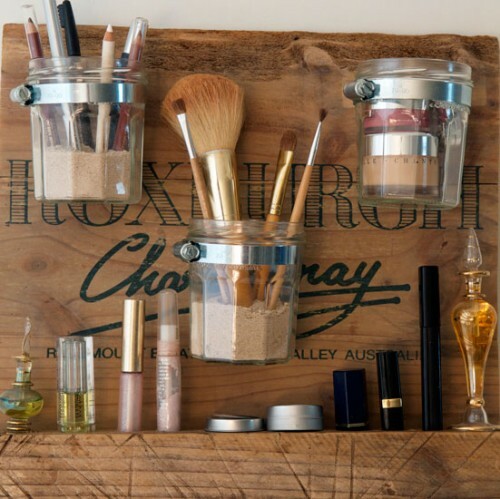 A nice vanity would be right to the point but if you don’t have space for it or just consider it too old-fashioned, then you’ll need a good brush holder, a rack or other organizer. 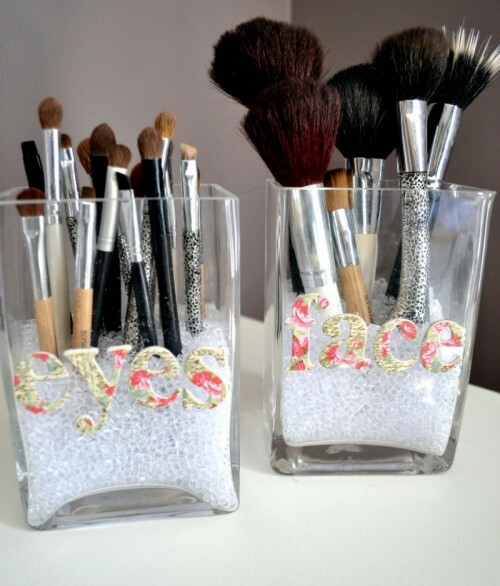 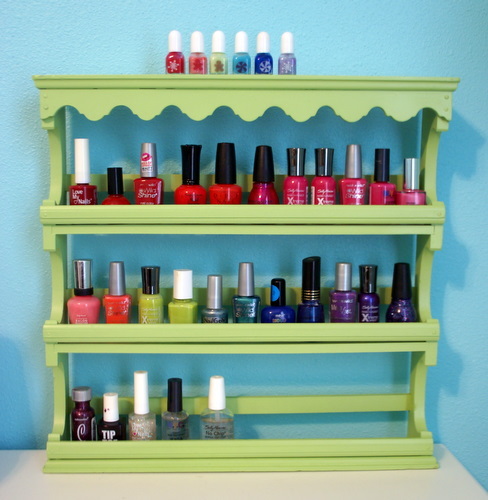 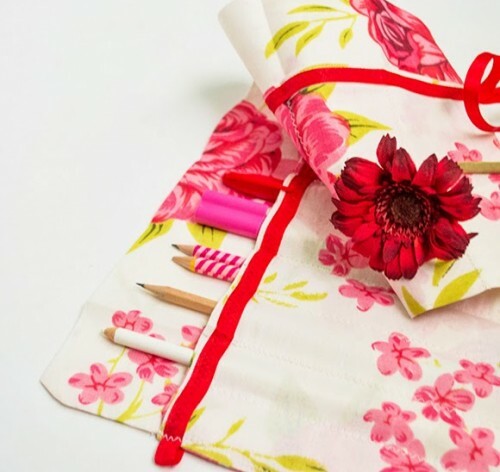 Let’s see what DIY ideas we’ve gathered for you! 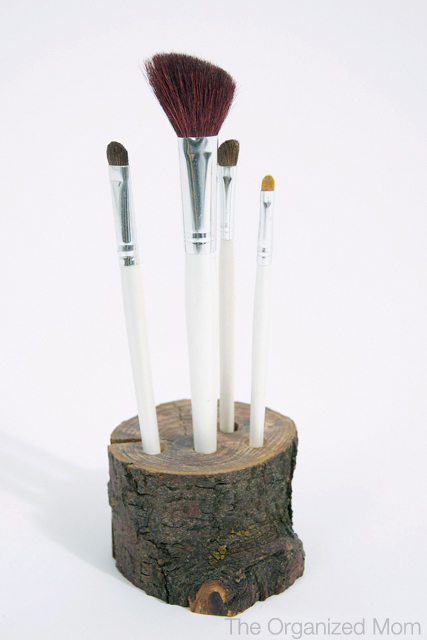 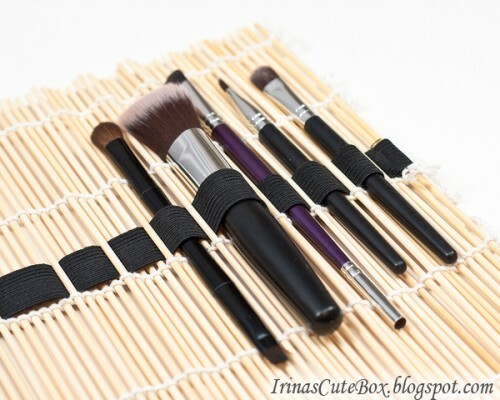 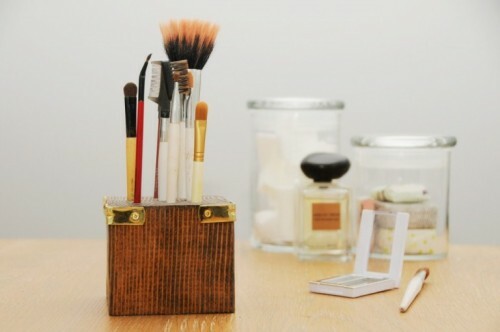 Store you brushes in a holder made of a tree slice, a wood block, a glass jar or just organize them in a roll to save more space. 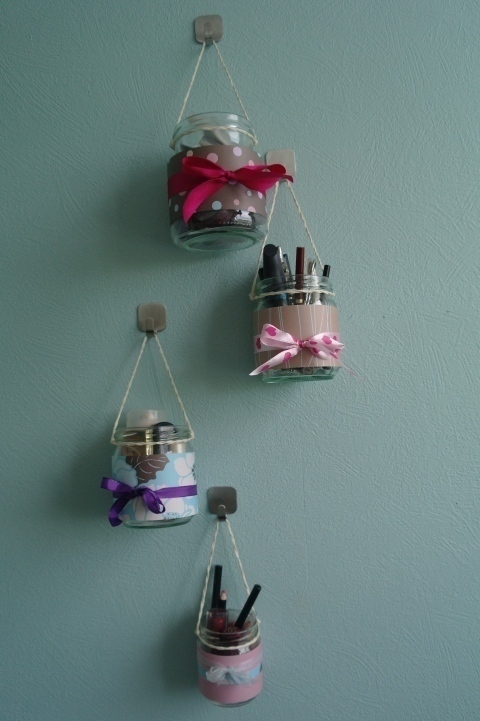 Mason jars are great to attach them to the wall, and store anything that suits in size. 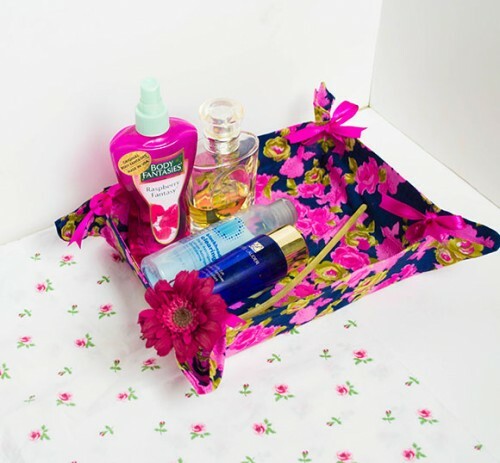 Read the tutorials below and find your own solution!